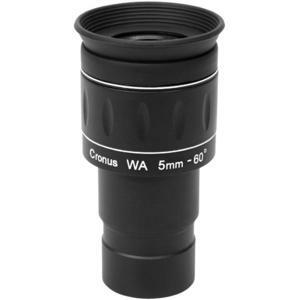 Home > Eyepieces > Omegon > Cronus > Omegon Eyepiece Cronus WA 5 mm 1,25"
Enjoying observing the night sky with clear views of the object, planet or nebula you are looking at. Such an observing night sticks in your memory, like a bottle of good red wine. Who wouldn't wish for this when doing astronomy? 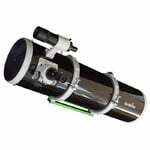 Many beginner's telescopes only come with basic eyepieces that do not fully exploit the performance of optics. These eyepieces, however, take you to a higher level. You can observe in comfort with Cronus eyepieces as they provide long eye relief at all focal lengths. This is a real advantage as compared to most standard designs. You can enjoy observing especially wide views of astronomical objects using these eyepieces: Their 60° wide field of view allows you to observe in comfort, which is not always the case with standard eyepieces. 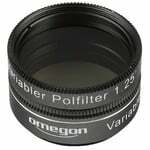 In fact, you can see about a ⅓ more field than with the often inferior Kellner eyepieces. 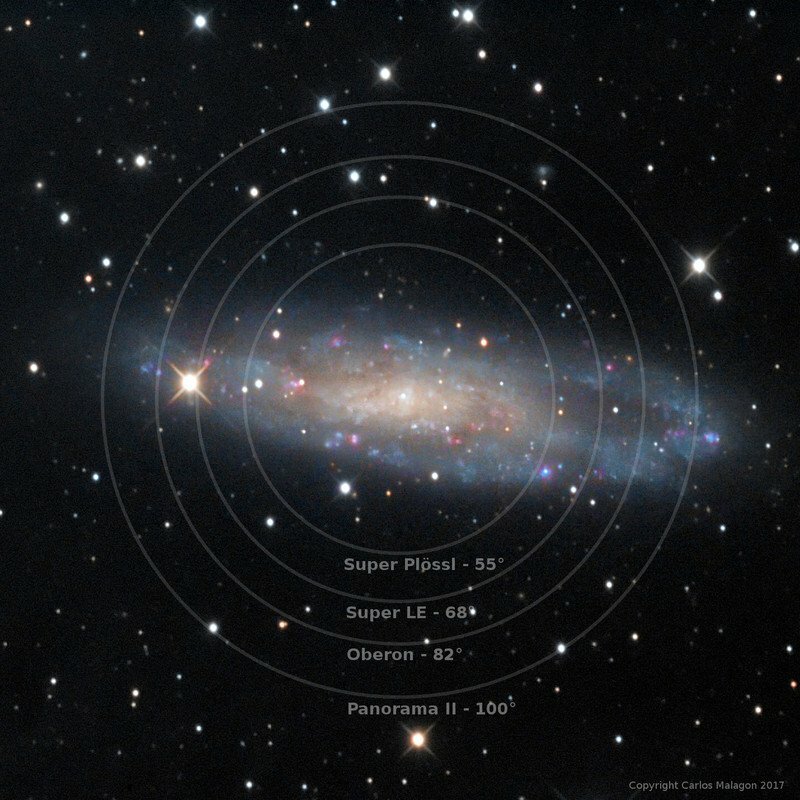 This allows you to see even more extended astronomical objects in their entirety. Cronus eyepieces are not sensitive to being viewed precisely along the optical axis, they can also be viewed somewhat off-centre through the eyepiece. 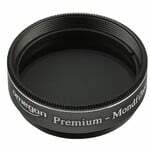 Many eyepieces will immediately show a black shadow if used off-centre. 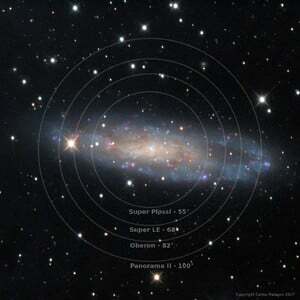 Beginners usually find it difficult to observe precisely through the centre of an eyepiece. Cronus eyepieces show virtually none of this effect, making it probable that they will in future become some of your favourite eyepieces. 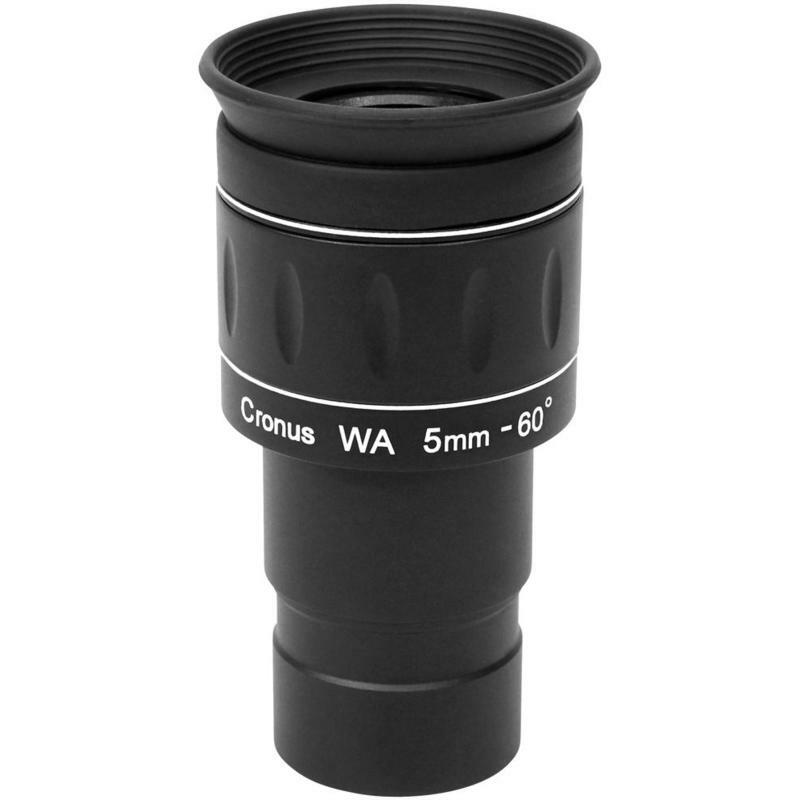 The extraordinarily good contrast and sharpness make Cronus eyepieces to be your essential companion for all types of observing. 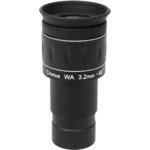 It is especially nice to be able to a large range of eyepieces from one series. In order to provide you with a wide choice, we offer you these eyepieces in eight different focal lengths. The smaller focal lengths, in particular, come in a series of fine steps. Take advantage now of the particularly clear and sharp views provided. 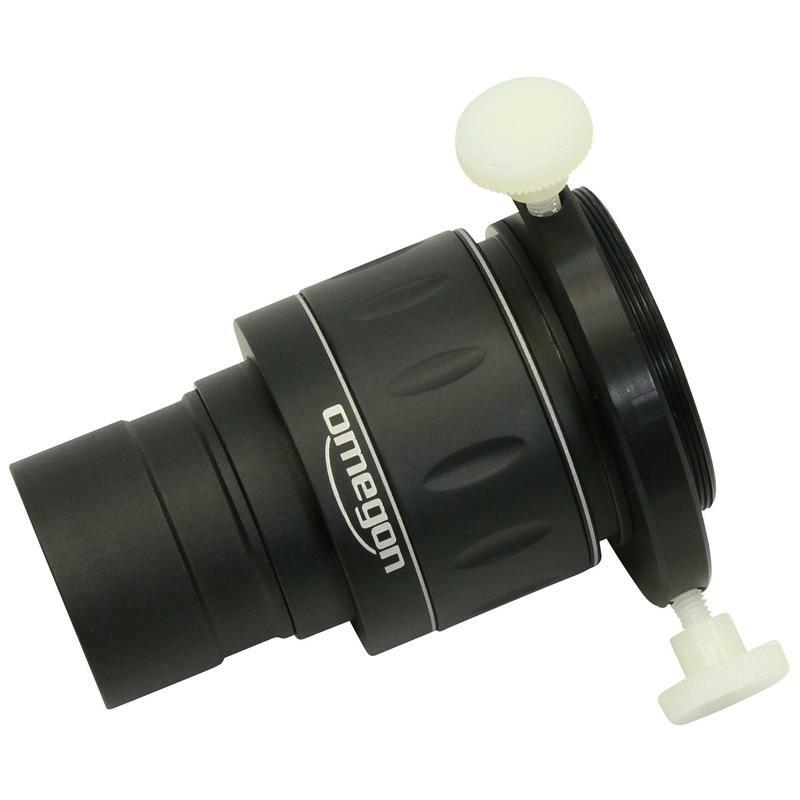 Cronus eyepieces are one step towards more successful observing. 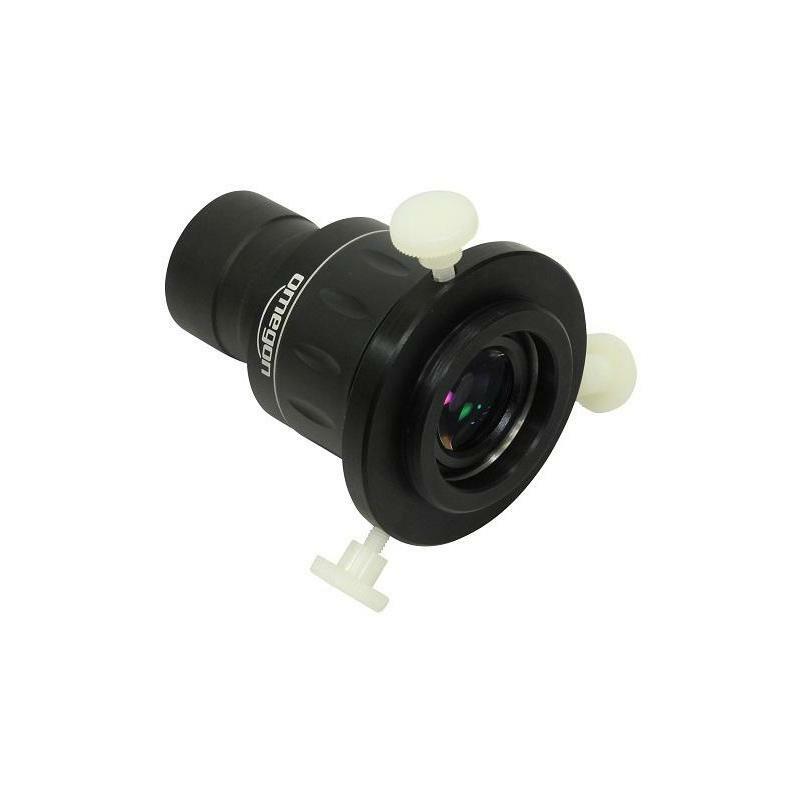 The photo-ring (optional) can be quickly connected to the eyepiece using just 3 screws. 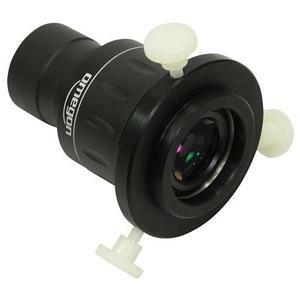 Great eyepiece with very good colors and contrast. Planets and Moon look great. Wide and comfortable view, suitable for long observations and people with glasses. Highly recommended! Yet again I am very pleased with Omegon's products. What you get for 60 euros from that Eyepiece is more than one can wish for... Very nice 60 degree apparent view. It's especially very nice for observing planets and the moon. The 5mm is perfect for a 1200mm f/6 telescope. It feels like that it falls in the comfort zone and even sometimes the limit over which I won't push my telescope, in fear of losing too much sharpness. Decrease in brightness is noticeable, but that is normal since there are 6 elements in it to provide such wide angle of view. Event with a 80A filter, it still provides enough brightness to observe the planets and see details on Saturn/ Jupiter, even when the moon is up and also in suburban light polluted area. It is a fairly sharp eyepice, very sturdy, with adjustable threaded eyecup, the eye relief is very pleasant. . Bottom line - very nice product for the price. 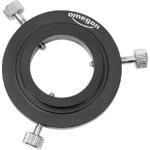 Omegon Eyepiece Cronus WA 3,2 mm 1,25"